The idworx Off Rohler Evo of today is the result of a more than 10 years evolution of our ‘oldschool’ off-road trekking bike with 26 “wheels. This model is the more adventurous little brother of the technically identical Easy Rohler Evo. 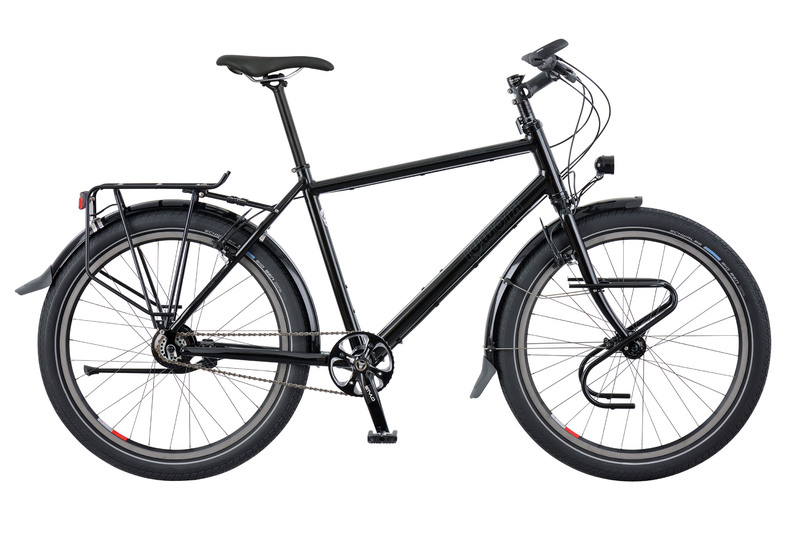 Thanks to its off-road geometry, solid 26 “wheels (spare parts for this wheel size are available worldwide) with 60mm wide Schwalbe tires, the proven Rohloff gear hub and the many thoughtful and refined idworx details, the Off Rohler Evo is still a perfect globetrotter. Within our Adventure collection, Off Rohler Evo is the only model equipped with hydraulic Magura FIRMtech rim brakes. Why? Simple, these are the most reliable and low-maintenance brakes that exist. They just go on, apart from the brake pads, several world journeys. In combination with the ceramic coating on the rims, they slow down very well and the extra hard brake pads last a relatively long time. And once these are worn out, you simply click on the new one, without tools, within five minutes. The Off Rohler Evo can be upgraded with a number of options. 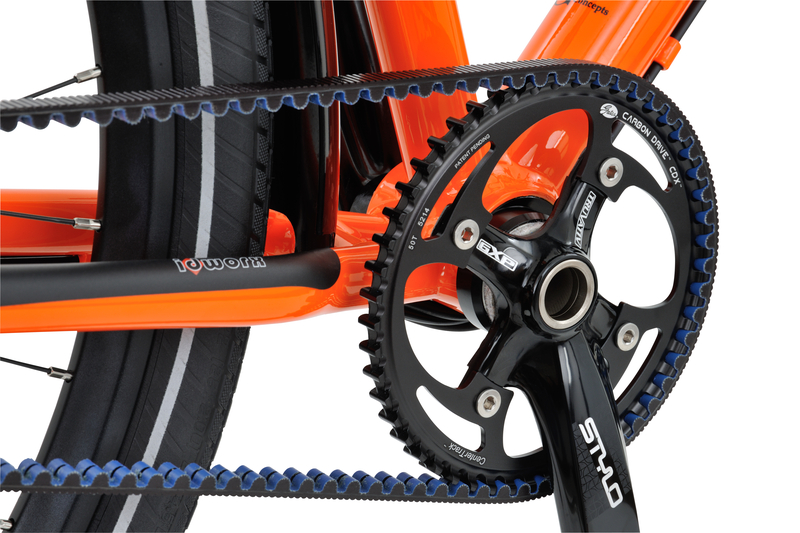 Most world travelers prefer our extremely durable, extra hardened steel chainring with a reparable KMC chain. Nevertheless, the frame is ‘belt-ready’ so we can offer the Gates CDX timing belt as an option. Do put a spare belt in your bag! A handy option is ‘The Plug’ USB socket in the headset. 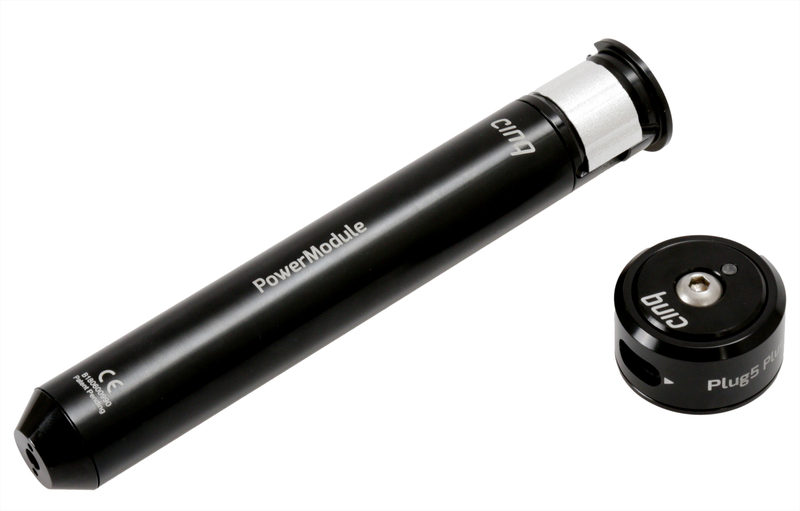 For charging your smartphone, navigation system or battery pack with your hub dynamo. 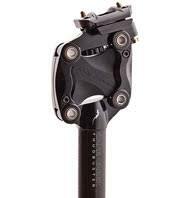 And for extra comfort, the Cane Creek suspension seatpost is a must-have! 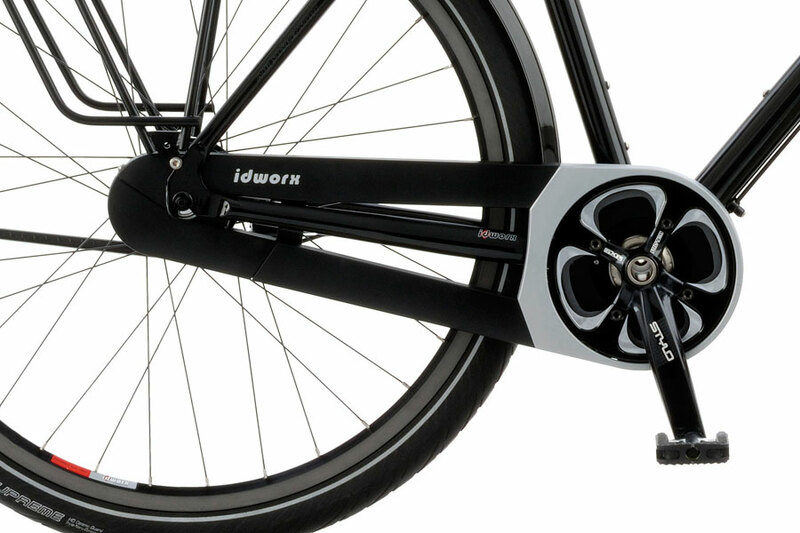 ‘The Plug’ is an electronic USB-'socket' for the head tube and is powered by the dynamo hub. With this you have the possibility to recharge electronic devices such as telephones and navigation while riding and also to use them while riding. Bicycle travelers can recharge large batteries called Power Packs during the day, and use them for electronic devices at night in their tent. Click here for instructions to install the The Plug correctly. The improved version of the Flex Bar - Flex Bar Avanced - is a handlebar made of flexible glass fiber composite with intelligent locking function in the pulling direction. The perceptible suppleness of the handlebar, which clearly contributes to the comfort, is only active while riding over bumps in the road and not if you pull the handlebar standing on the pedals, for example. The handlebar is suitable for cyclists up to 100 kg body weight and meets the requirements of the Zedler-Advanced-Standard strenght test, which clearly sets higher requirements than the ISO-norm 4210:2015. The USE Sumo Titan combines robustness, clever saddle clamping, low weight and comfort. 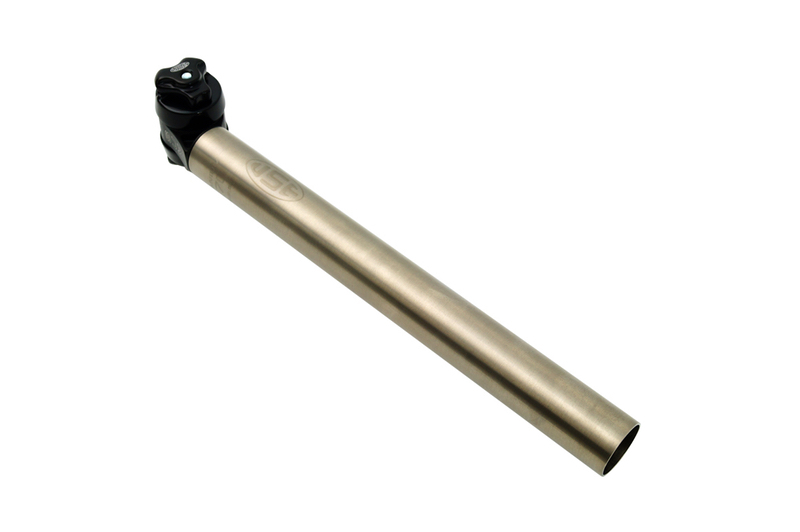 Developed for the toughest off-road use, the titanium seat post springs noticeably better than aluminum supports and most carbon posts.